Don’t let snow and cold weather get you down! 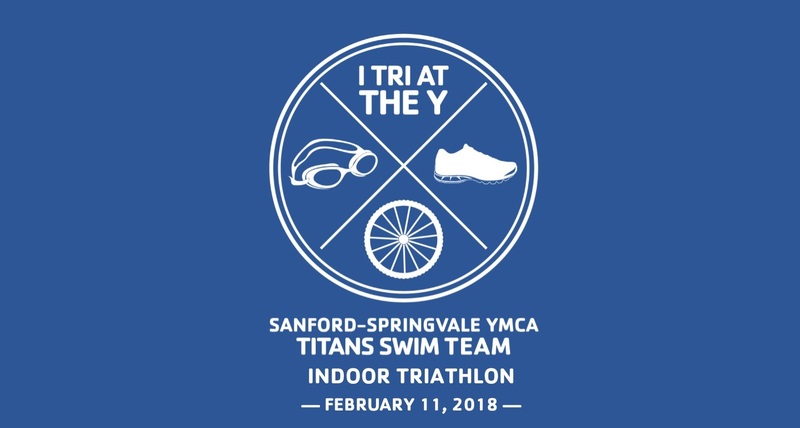 Stay active and motivated this winter by participating in the Y’s indoor tri. The event will consist of a 10 minute swim, 30 minute bike ride, and 20 minute run. Winners will be determined based on farthest distance achieved in the allotted time period. Proceeds will benefit the Titans swim team. Call 324-4942 to register now! Online registration coming soon.